Intellectual and activist responses to the growth of mass media eventually produced a distinctive research field; the political economy of communication. It formed in the wake of European decolonisation, the cold war, the non-aligned movement and international new left activism. 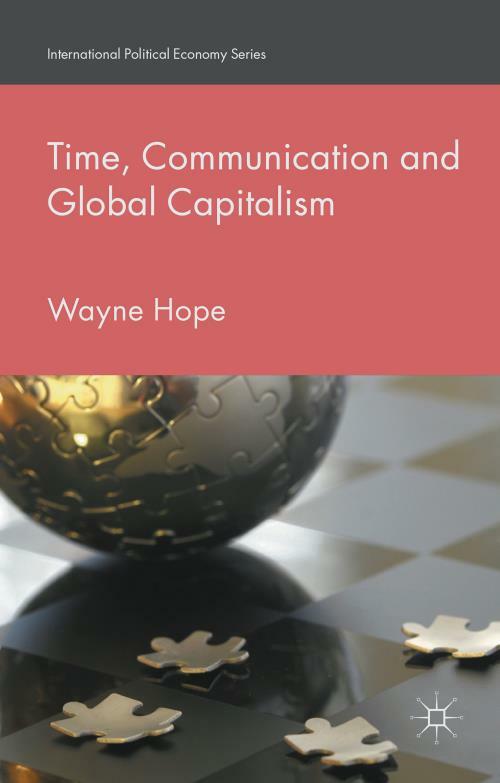 After the collapse of the Soviet Union, capitalism and communication merged on a global scale and opened up new political-economic perspectives. Digital convergences across mass media, telecommunications and computer technologies created new sectors of production and profit realisation. The growing density, portability and sophistication of web-based communication have produced fora of social media and a cluster of social media corporations. * Current affairs and tabloidization on New Zealand television.